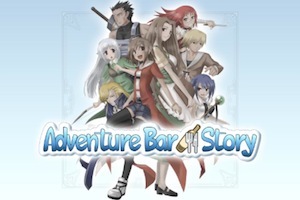 Buckle up; Adventure Bar Story appears to be pretty radical. I just spent a good chunk of time with a pre-release build of the PSP port, and while I do have a reservation or two about its virtual controls, I couldn’t be happier with the overall port job and its core play, which is satisfyingly genre-bending. Imagine if your everyday 16-bit JRPG hooked up with a management sim. In Adventure Bar Story, you control a young girl attempting to save her bar from being stolen or bought out by a renowned and rival neighborhood restaurant. In order to prevent this, she’ll need to learn how to cook, buy or gather ingredients in RPG-like zones complimented by random battles, assemble the ingredients into a dish, and then profit. Mechanically, there’s a lot going on. In order to cook food, for example, you need recipes and the right tools for the job — blenders, pans, and so forth. The Item Shop stocks new stuff every day, but you can also get recipes from talking to NPCs or even experimentation. The cooking UI has several layers, but they’re all straightforward. Dungeon diving — and I’m using that loosely here since the first few zones are set in fields — has several components. 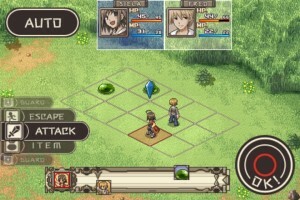 There’s the turn-based battle system, which packs in all of your usual RPG trimmings such as special attacks and in-battle item usage. 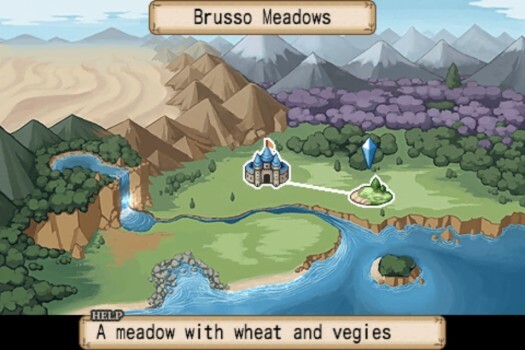 But there are also food drops littering the ground that you’ll want to pick up at the risk of random encounters, and a leveling system, that, in a weird turn, has nothing to do with battle. Eating what you make levels up each character. Battle just earns you battle skills. Progression to new areas seems to be contingent on in-game cooking goals. The entire experience is split into days and months. A typical day goes a little like this: I run to the item store to stock up on curing potions, and then I travel to the latest dungeon in order to pick up all the free food. When I get out of the zone, I shoot over to the bar’s kitchen and start looking at what I can assemble. After I make the food, I take a gander at which ones will give me the most EXP and then I eat a few to power up my dudes. After that, I select the dishes I want to serve and open the bar. There’s some nuance to everything. The ingredients that you pick up aren’t always main ingredients; rather, they’re just component parts of a single ingredient. 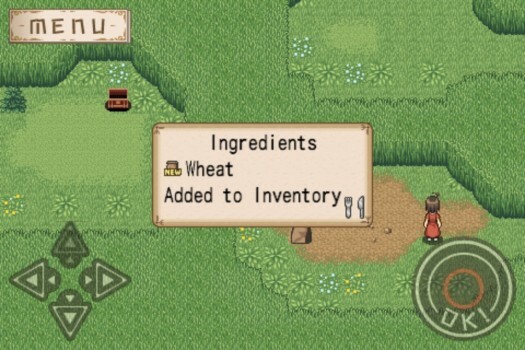 Wheat, for example, has to be used with a blender to create flour. Flour and water make pizza dough, and so on and so forth. Customers also appear to like different things more on different days, so there’s a little more to becoming the next great bar. I’m so high on this because it’s the best of every world. I’m not spending hours and hours senselessly grinding, and I’m not cooking fake food until my eyes bleed. The mix of action and simulation feels right. The pacing is good. 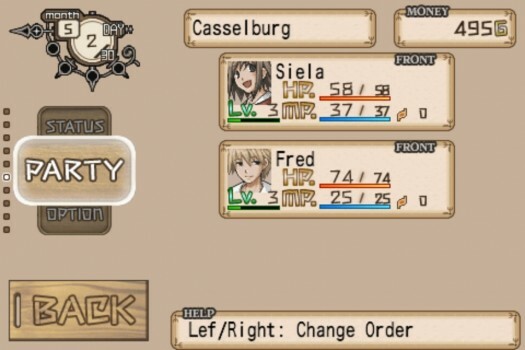 Also, if I didn’t know this was a PSP port, I wouldn’t have guessed. 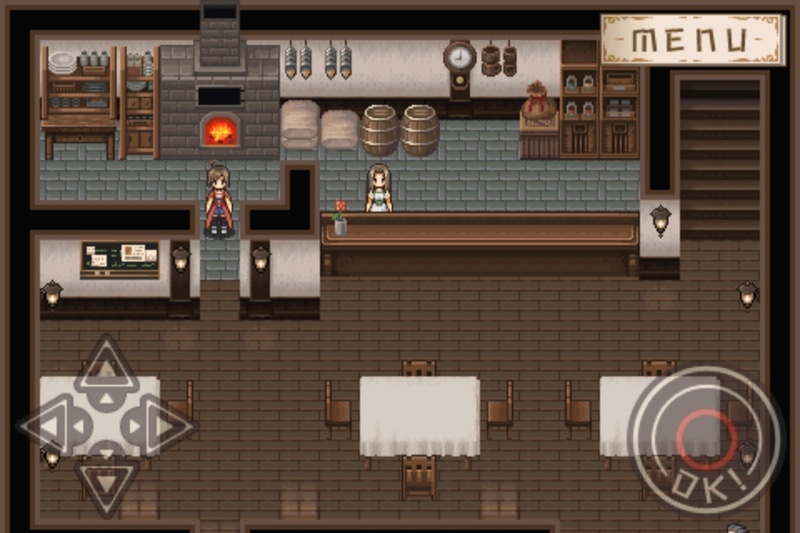 This game feels and looks good on iPhone. The team has added a lot of touch-centric stuff to the UI, which goes a long way in making it relatively friendly to the platform. The virtual d-pad is a tad too touchy for my tastes, but it’s not an end-of-the-world problem, and more than likely, it’ll get ironed out well before the game is released. One thing that’ll ruffle some feathers is the IAP. You can buy in-game jewels with real money, and with them, you’ll be able to buy special “rare" or “import" weapons, recipes, or even ingredients. 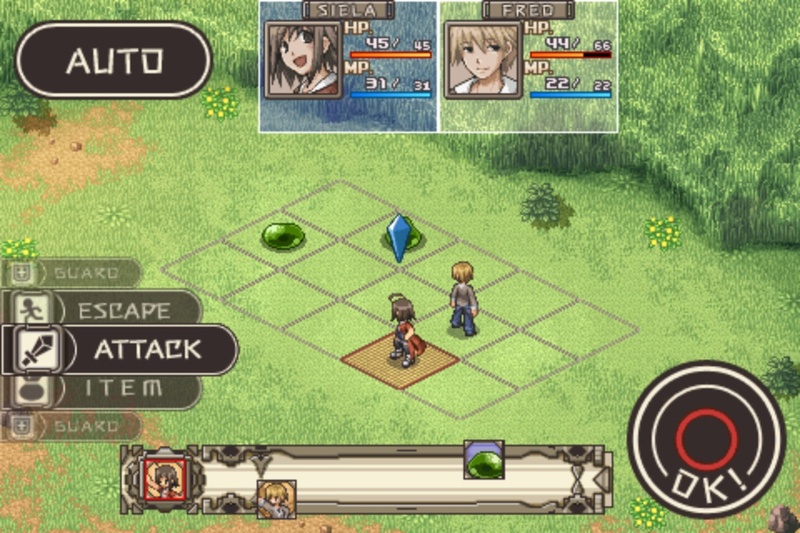 The IAP doesn’t feel necessary, and heck, it’s not even a part of the core experience — it’s a bolted on, iOS exclusive feature that compliments the full PSP offering. We’ll get much more evaluative in our official review, but I definitely think this is a game you should keep your eye on. Tentatively, it should see a release on February 28th at $.99. The usual base price will be $2.99. UPDATE: We got some word on the IAP, so we changed some wording around. 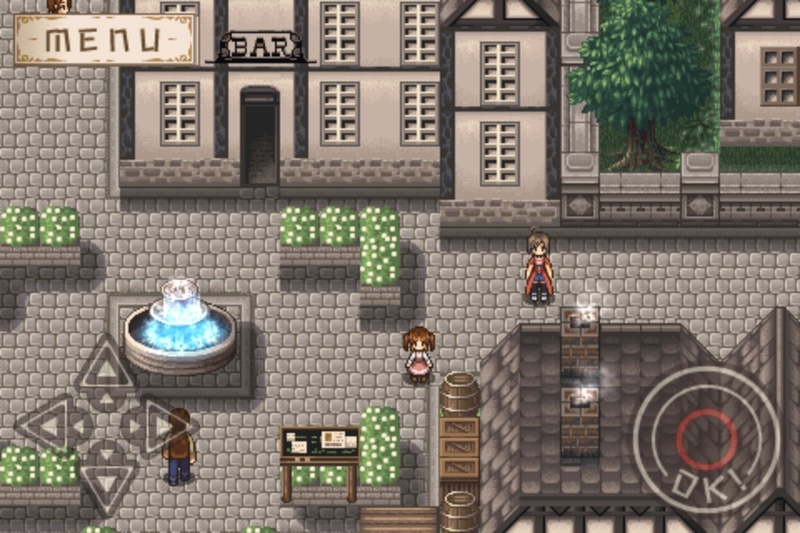 The complete PSP game is all here without the need for IAPs, according to the developer. Neat!